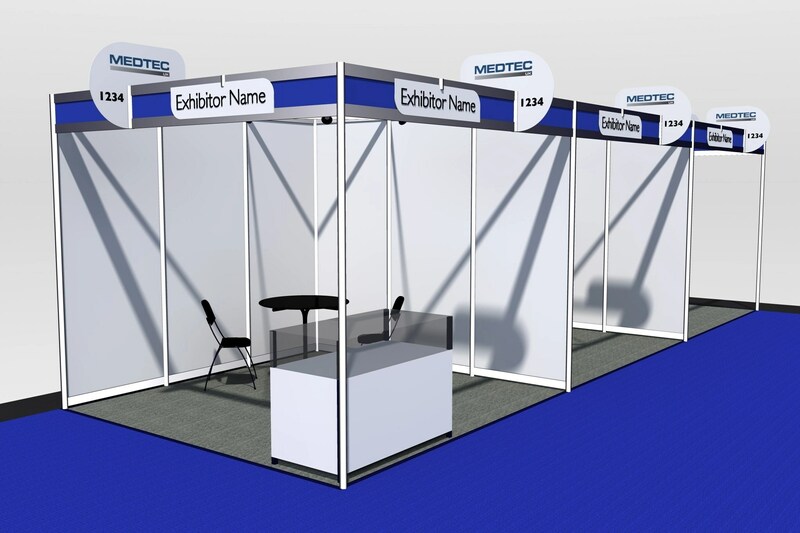 To be successful exhibiting at a trade show one of the most important actions after deciding to exhibit is to prepare a Trade Show Marketing Plan. You need to know what you want to accomplish and how to achieve it. A marketing plan helps you establish the strategy and decide what actions are required for you to exhibit and how to communicate this to others. It helps you to target decisions and it keeps you on track. 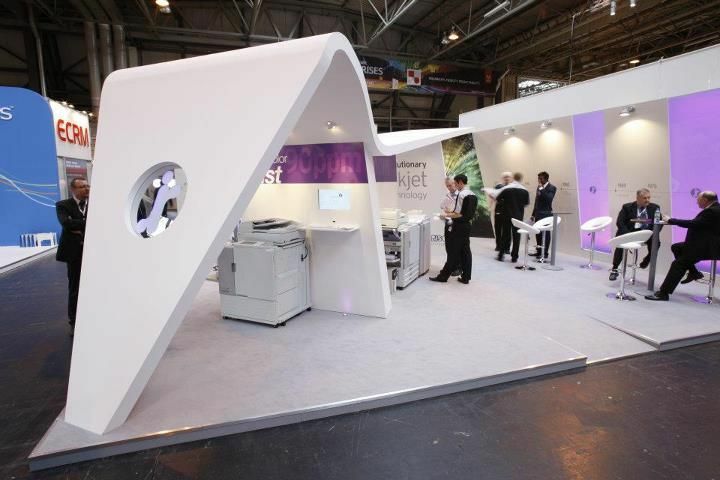 What is a Trade Show Marketing Plan? Information for a market analysis can be found on the internet, in trade journals and company reports, through direct customer research, by speaking to internal managers and sales people within your company, and by compiling a Strengths, Weaknesses, Opportunities and Threats (SWOT) analysis report. You need to understand why customers buy your products or services so that you can create an environment that encourages the behaviour outcome you would like from the exhibition. Consideration should be given to your own company as well as its competition. Use a SWOT analysis, speak to the sales personnel of your company and use post-show evaluations. You also need to examine competitive positions outside the trade show environment. After collecting and understanding the market analysis you then need to set the strategy and decide how you will accomplish your goals. Once you have written the Trade Show Marketing Plan, check that it is in line with your other marketing mix plans. Ensure you refer back to the Plan to make sure that you are fulfilling your strategy, objectives and actions. The Plan can be used at the end of the exhibition to review your return on investment. This entry was posted in Corporate Reasons for Exhibiting, Exhibition Marketing plan, Planning for exhibiting at a trade show, Pre planning and Management of logistics, Tips how to Exhibit at a Trade Show and tagged Business Events, Corporate events, Event management, Exhibitions, Marketing, research of attendees, Successful events on February 6, 2016 by b2beventmanagement.